I found these at a Nashville antique shop. Could anyone tell me what model they are, and if so, what year they came out? Don't know what they are, but they are certainly beautiful! What an amazing find. Curious as to how much they were going for. 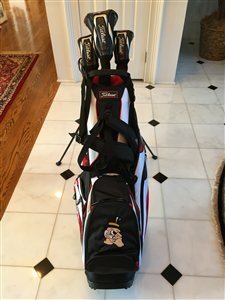 I believe these were mid 1970's clubs. 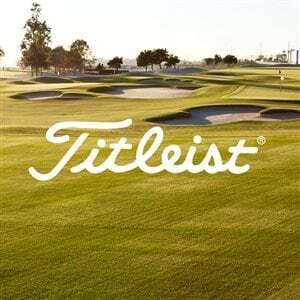 Acushnet was/is the parent company to Titleist . Really interesting to see how the lofts have changed. Today's 7 iron is +/- 33. In that set it was 36. 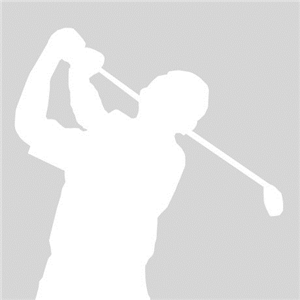 In what year was Acushnet Company's first iron, the Acushnet AC 108, produced? 1972 - The Acushnet Titleist AC 108 irons were slightly larger than other irons at the time and featured tungsten weight inserts in the heel and toe that significantly increased MOI, improving performance as well as feel on off-center hits. The AC 108s were among the first irons ever developed that were truly forgiving. AC 108's! First set of Titleist Irons. Still have the sand wedge in the garage and the 2 iron head on my desk.